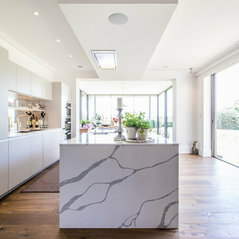 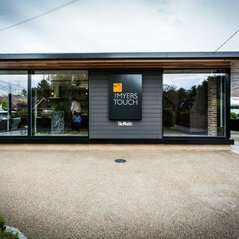 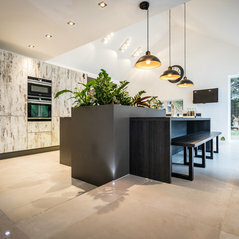 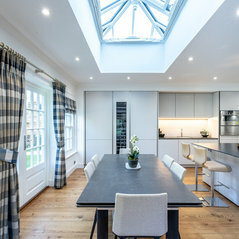 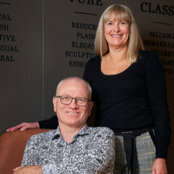 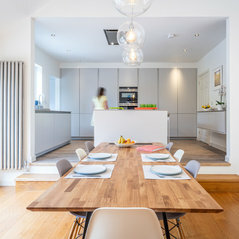 The Myers Touch is an ethical interior design company based in Hampshire, providing creative architectural and interior design for residential clients in the local areas, as well as London and Surrey with an emphasis in private and professional kitchen environments. 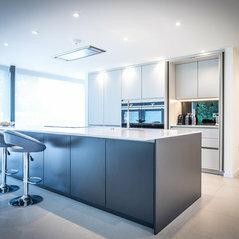 Established in 2003 and based in Winchester, we have enjoyed long-standing partnerships with the iconic German manufacturer SieMatic and other leading brands including Gaggenau, Wolf, Sub-Zero, Miele and Siemens. 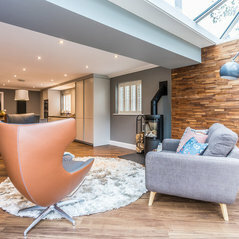 With in-house experts in interior and kitchen design, project management and interior architecture, we offer our clients services to rework living spaces, maximize space and light, remodel individual rooms and devise complementary colour schemes. 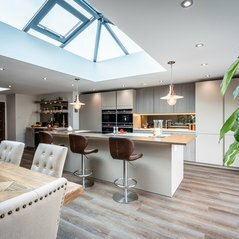 If you are looking to renovate your kitchen with a desired spend of around £35k (designed and installed), visit us at our Award winning showroom today! 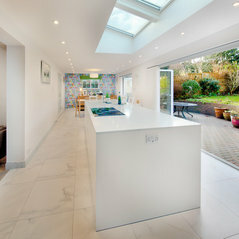 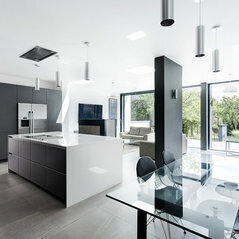 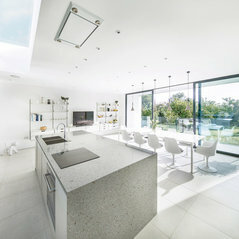 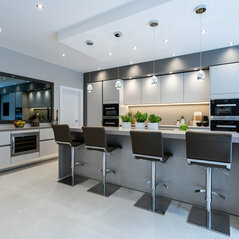 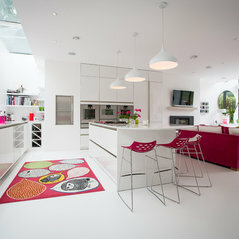 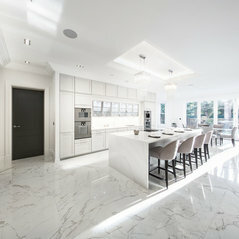 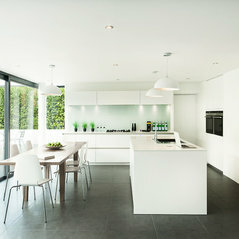 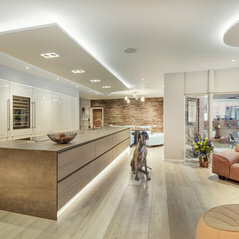 The Myers Touch did a superb job and gave us the "wow" factor we were looking for in our kitchen. 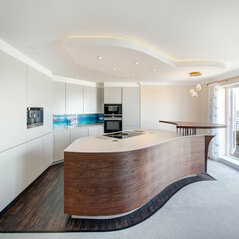 As always this is achieved by a real attention to detail. 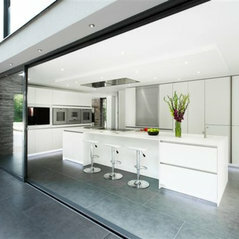 Commented: Hi, Is the glass a precoloured glass or painted backing? 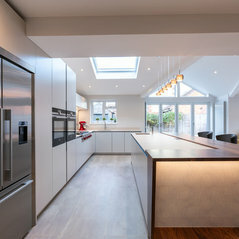 thxWould you like a price to supply and install? 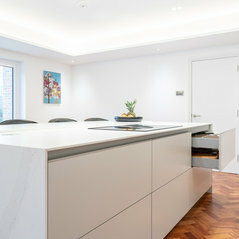 Commented: is that a dumb waiter facility in the corner?Yes that is a dumb waiter!